Muffy Ashley is using Smore newsletters to spread the word online. 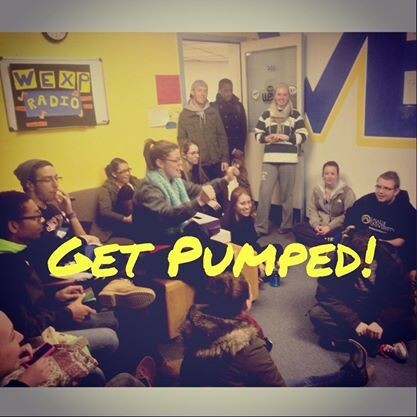 Become a leader and voice of your campus community! 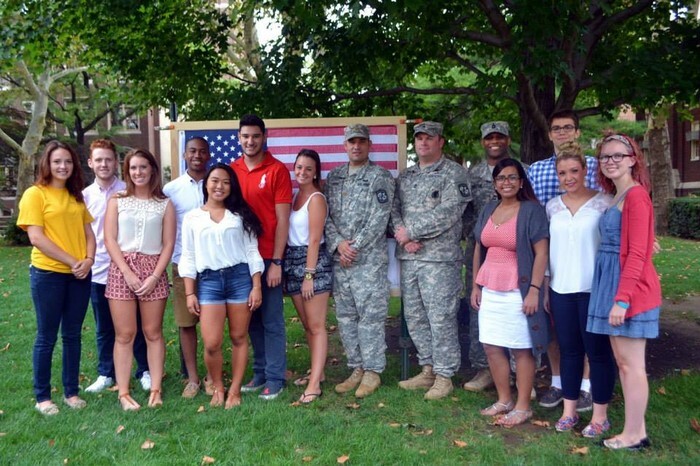 You can attend administrative committee meeting across campus and offer students' perspective to important decision-making. 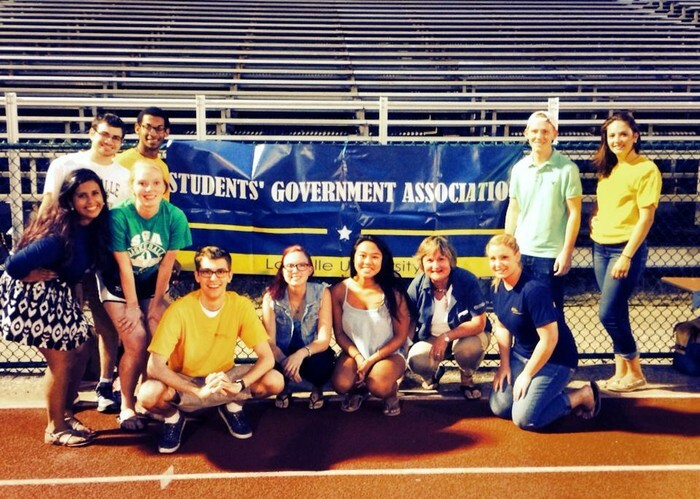 You are able to truly make an impact of the climate of student life at La Salle University. You learn management and leadership skills whilst interacting within a group government. When applying to become a candidate, a student must obtain 50 signatures from students in their perspective class. This allows the future candidates to interact with hopeful constituents and gain presence. Applicants must also send a short biography (including class year, major, hometown) and picture for online voting procedures. 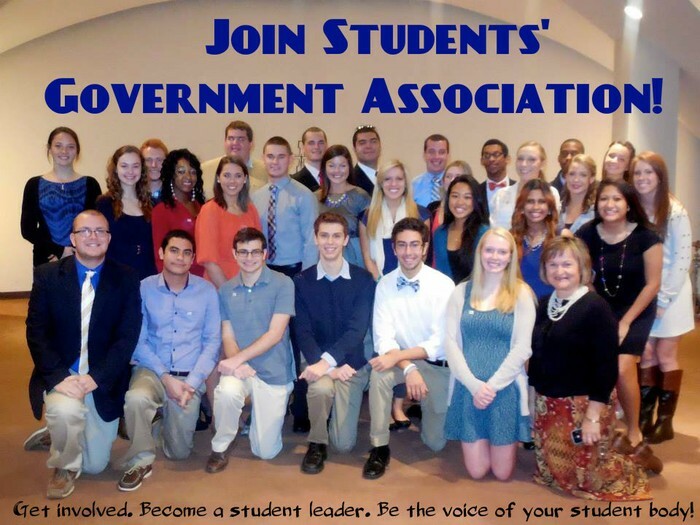 If you'd like to learn about Students' Government Association, attend our Informational Meeting on Wednesday, September 24 in Union 301 at 9:00pm. 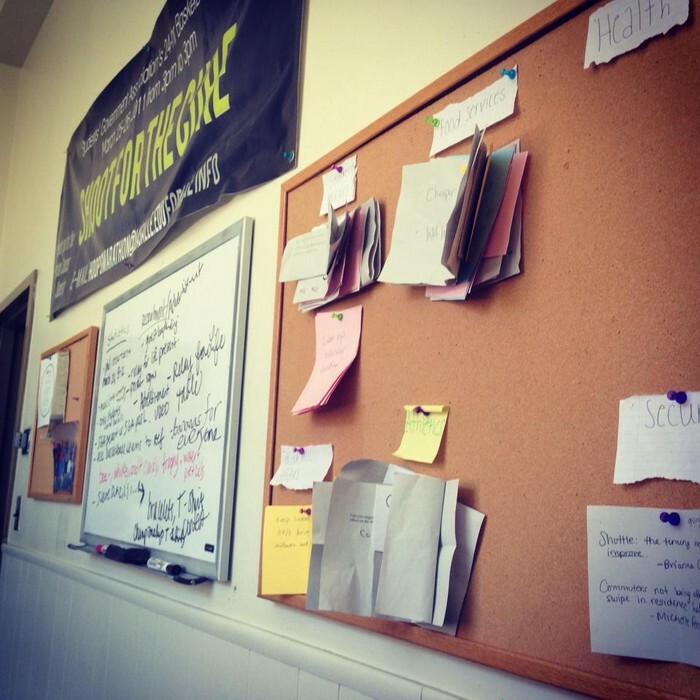 Wonderful Opportunities gained from being a student leader!